Family Friendly is honored to welcome guest writer, Marlene Bradley. Marlene is here to tell us about the Promise Walk happening this Saturday in West Chester. My name is Marlene Bradley and I am a preeclampsia and HELLP syndrome survivor. Sadly, my daughter Madison Joy Bradley is not a survivor. On August 20, 2010, I delivered my daughter at 23wks & 5 days. I had been admitted on Tuesday August 17, due to swelling, high blood pressure, ~160/110 and severe pain in my upper abdominal. Little did I know when I was admitted what the outcome would be. I had never heard of preeclampsia (toxemia) or HELLP syndrome (Hemolysis, Elevated Liver enzymes, Low Platelet count). They did every test imaginable. Once labs and tests came back the doctors & MFM (maternal fetal medicine doctors) informed us what was happening. The next step was to check the health of the baby. An amniocentesis was done and it concluded that the she was sick as I was getting sicker she was not going to survive. The only “cure” for these complications is delivery and even if I tried to reach 24wks our baby girl had less than 1%. They started the inducing process on August 18 and I delivered on August 20. I was fortunate in a sense, I didn’t need a blood transfusion, I didn’t go in any organ failure like kidney failure, didn’t have a seizure and I didn’t die. These are all complications that can occur if preeclampsia or HELLP goes undiagnosed for too long. In my case, I lost my daughter. This is why education and spreading awareness is so important! It could save a life. According to the preeclampsia foundation, www.preeclampsia.org, “Globally, preeclampsia and other hypertensive disorders of pregnancy are a leading cause of maternal and infant illness and death. 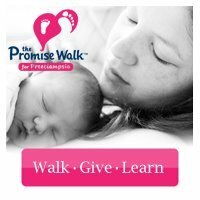 By conservative estimates, these disorders are responsible for 76,000 maternal and 500,000 infant deaths each year.” During my recovery & healing, I was trying to understand what happened and that’s when I came across the promise walks. 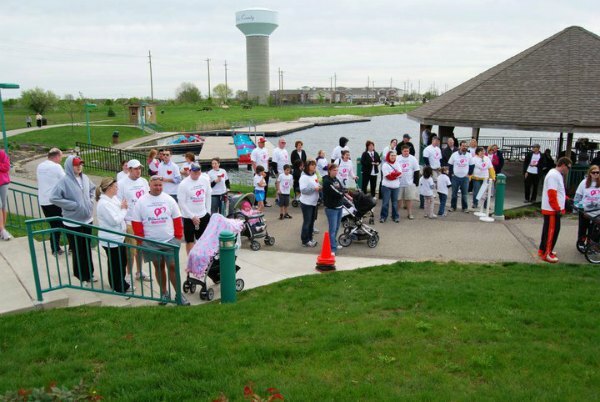 I decided to do the first Promise Walk for Preeclampsia on April 30, 2011. We raised $8,500 and had over 100 registrants! Go to www.promisewalk.org/westchester, to donate or register! Thanks for sharing your story Marlene. FFC encourages all our readers to visit www.preeclampsia.org to learn more about this disorder. 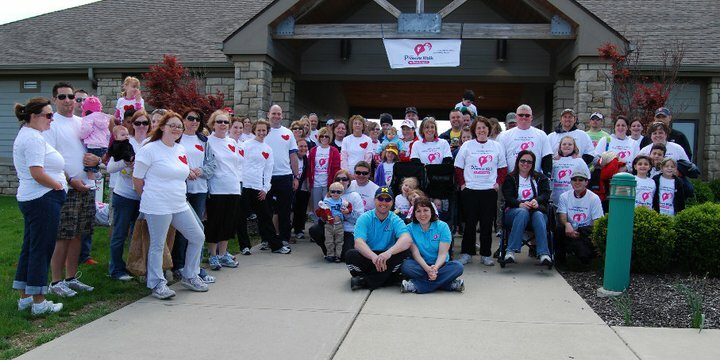 What a wonderful way to spend the day Saturday supporting this important cause – register for the walk today by clicking here. 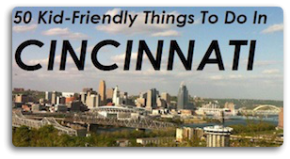 Thanks for all you do to raise awareness in Cinci. Best wishes for continued success as a Walk Coordinator. If you know someone in the Miami or Ft. Lauderdale area, ask them to come walk with us this Sat. May 12, 2012. For more info visit: http://t.co/6hLBLwhW. We’ll be there to support our family Marlene, Bob and Levi. Our prayers go to Madison. See you there. God Bless. Thank you for your support! Love you!